You also can acquire it in the Market Trading Terminal (Trevor). 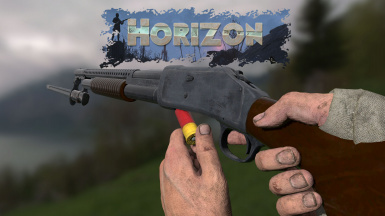 Includes fixes to the original mod (win1897 - correct firing cone and crosshair). 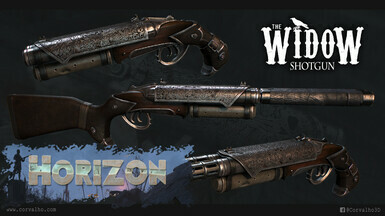 -1º Horizon, 2º the weapon, 3º the patch (.esp replacer). -The patches are standalone, download the one you prefer / both. All the credits to zawinul, Corvalho and Wardaddy. Check my profile (chrislor2882) to see more weapons, and also the profiles of ThaMan﻿, KimHD22, sushicid3, iAtilla﻿ and Macjango.